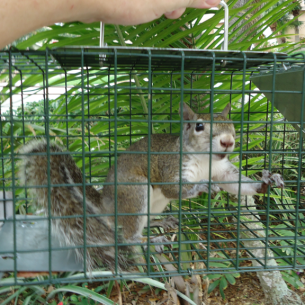 solve any problems you may have regarding wild animals such as squirrels. 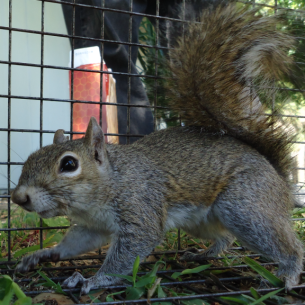 We often respond to squirrels in the house or stuck in a wall. 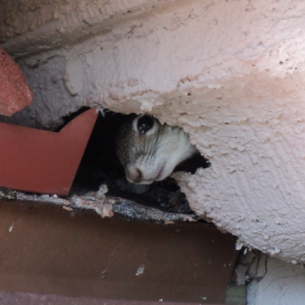 attic and keep them off the roof. 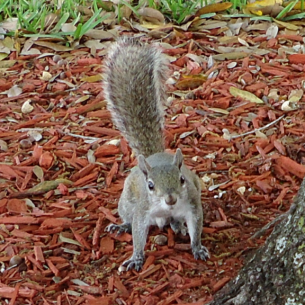 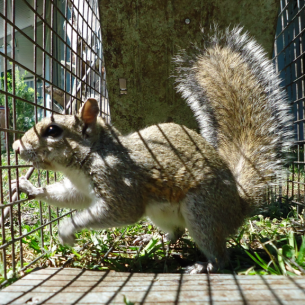 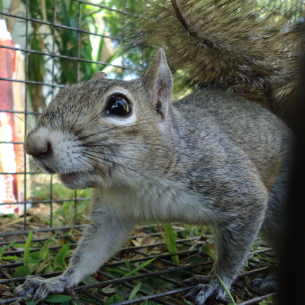 Please visit our Squirrel Information page for more information about pesky squirrels in Florida.